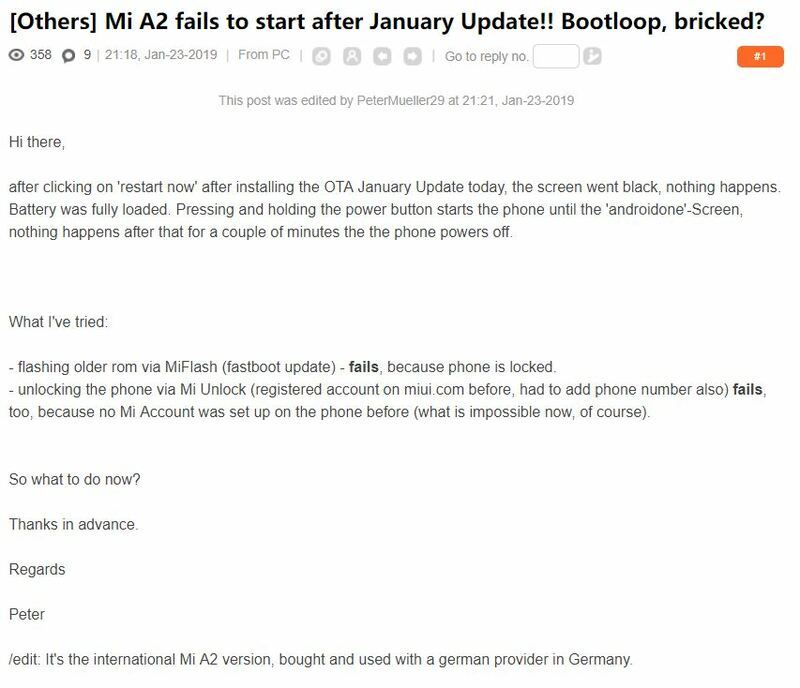 Xiaomi sent out the January update to the Android One Mi A2 earlier this week, and there have now been multiple reports of bricked devices after installing the OTA. Unpolished updates may be becoming a theme of Xiaomi's Android One phones. Xiaomi released the Mi A2 last year, with the device being a successor to 2017’s Mi A1, the company’s first Android One phones. Being an Android One device, the A2 has received updates relatively on time—well ahead of Xiaomi phones running on the company’s MIUI skin, in any case—but it would appear that faster updates have come with a caveat. 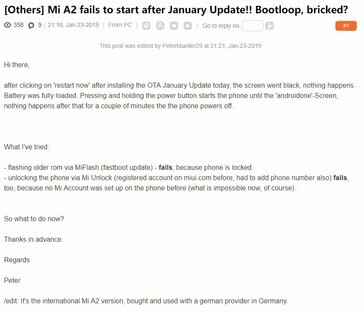 According to Mi A2 users on both r/Xiaomi and the official MIUI forums, the latest January update has a significant bricking rate. A number of users claim that their devices either remain on the Android One logo or don’t come on at all. Basically a soft or hard brick issue. The major takeaway here is that is that some of those users claim that their phones are unrooted, so it’s not a case of the OTA not playing nice with system modifications. The update is just flawed. The update to Android Pie took place last month and users have also reported a number of bugs. 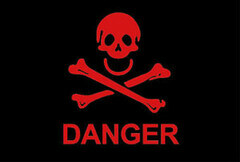 Most bugs are also said to be present even after this January update. This appears to be a new Xiaomi trend: Pushing out unpolished Android One updates in order to beat deadlines. Last year, the Mi A1’s Oreo update was so bad that it had to be pulled and was rolled out again after a few weeks. Hopefully, Xiaomi does something to remedy the situation.